Get the infrared tools that are built on 65+ years of industrial experience. Each camera or IR windows is built without compromise to the Fluke standard of “ruggedness, reliability and accuracy”. 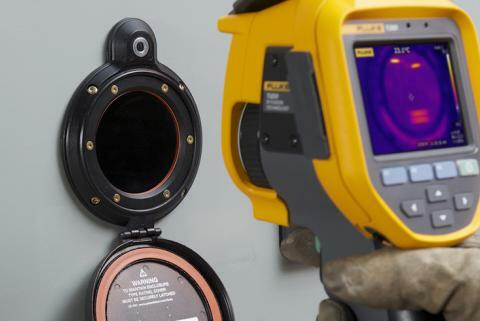 Designed for everyday use, in any environment for thorough and accurate inspections. 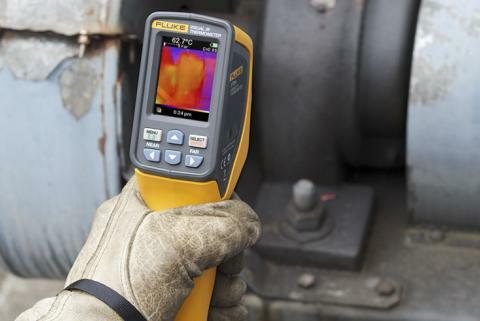 For infrared cameras, choose from handheld and fixed mount tools. The affordable and versatile Performance Series, the Professional Series that offers superior image quality and patented autofocus systems, or the Expert Series that gives you up to 1024 x 768 resolution on the industry’s largest screen. 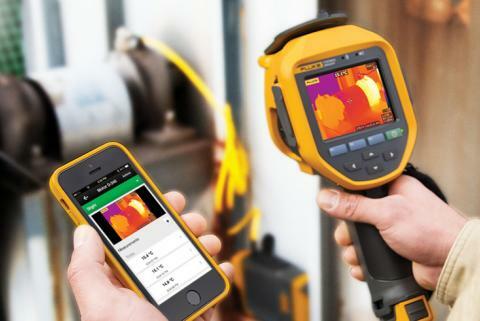 Explore the IR windows offerings to increase safety in your facility, or pick an infrared camera + gas detector combo tool for easy outdoor troubleshooting.